The Hideaway has been Bendâ€™s go-to place for football, basketball, hockey, and soccer, and now we want to be your go-to for UFC fights too! 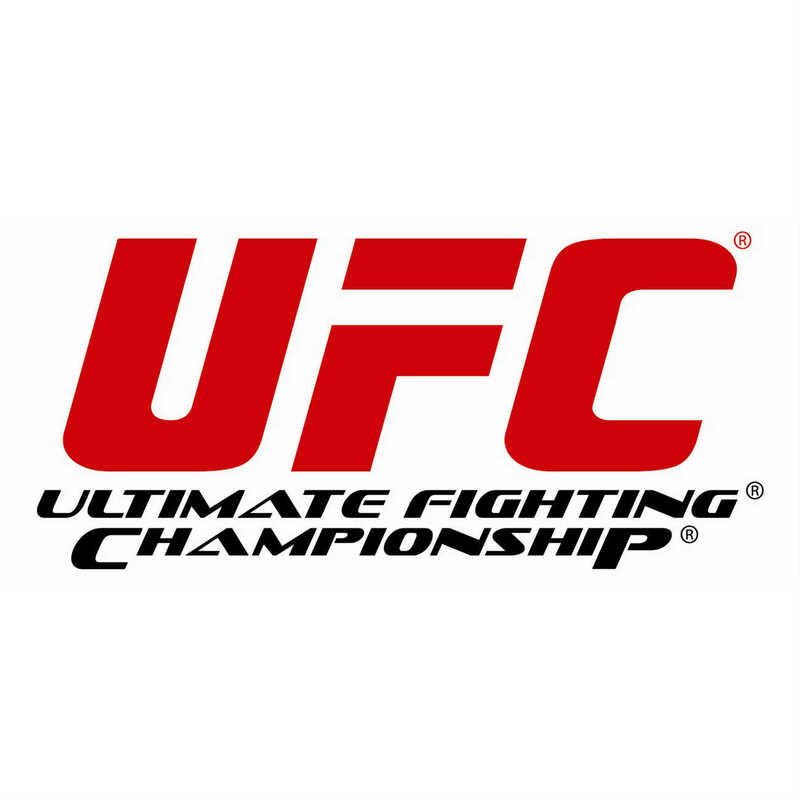 So, starting September 5th with the Johnson vs. Dodson fight, The Hideaway will have the major UFC events on live. Watch it from one of our many large screen TVâ€™s and comfortable couches while munching on our amazing food selection and 17 rotating beer taps.